DISCORDIA is a story of courage and collapse in a country and a culture struggling to map out its future. A short ebook combining a 24,000 word essay with 36 detailed drawings, DISCORDIA is a feminist-art-gonzo-journalism project conceived at Occupy Wall Street and created in the summer of debt and doubt after the euphoric street protests of 2011-2012. 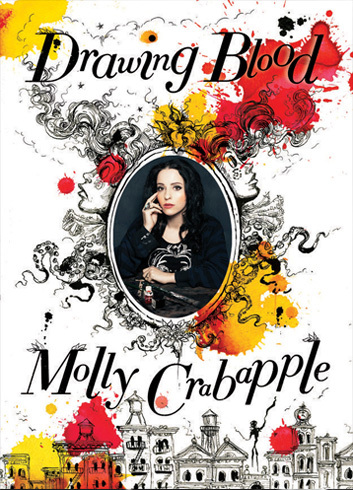 In July 2012, artist Molly Crabapple and journalist Laurie Penny travelled to Greece. There, they drew and interviewed anarchists, autonomists, striking workers and ordinary people caught up in the Euro crisis. DISCORDIA is the result. ‘In an impassioned climate where ‘objective’ journalism is impossible, Penny and Crabapple offer a snapshot of a nation in the grip of a very modern crisis where young and old see little reason to go on, the left is scattered and the far right is assuming greater power and influence. Along the way they drink far too much coffee, become hypnotised by street art, and somehow manage not to get arrested or mugged. 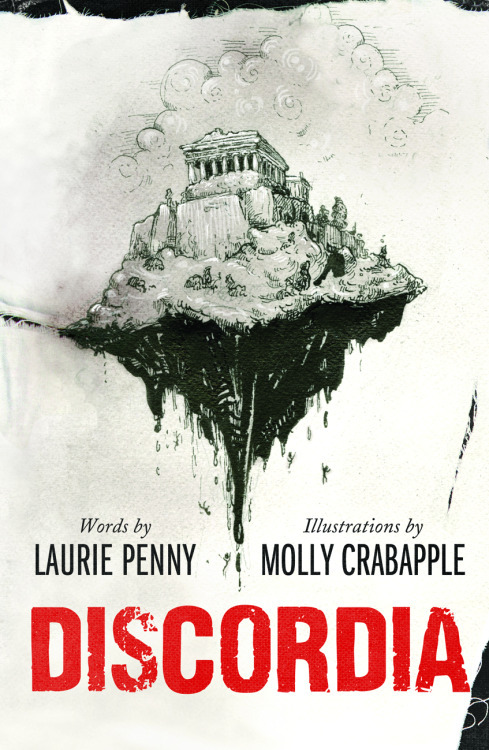 DISCORDIA is an experiment in form, using the illustrated ebook format to its fullest extent to tell a story unique to the wordlength and digital platform involved. Crabapple’s intricate, Victorian-inspired ink drawings lend a timeless quality to what is a conscious foray into a new kind of journalism- inspired by the New Journalism of the 1970s, in particular the art-journalism collaborations of Hunter Thompson and Ralph Steadman, but reworking that tradition for a 21st century world where young women must still fight at every turn to be taken seriously. DISCORDIA weaves together the personal and political, picking out those elements of the Greek crisis that are recognisable across the West to a generation struggling to articulate its purpose in a world of spiralling unemployment, democratic collapse and civil unrest. The solutions to the failure of modern neoliberal statecraft are very different to the ‘tune in, turn on, drop out’ ethos of the sixties: these days the drugs are worse and rock and roll can’t save us. The future is a question in search of an answer. 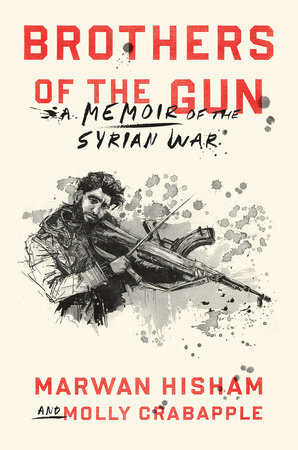 Available only digitally, with a foreword by economic journalist and writer Paul Mason, this beautifully illustrated ebook is part-polemic, part-travelogue and part-paean to the birthplace of civilization brought to its knees. Part of the Brain Shot series, the pre-eminent source of short form digital non-fiction. This entry was posted in Art on August 31, 2012 by Molly.